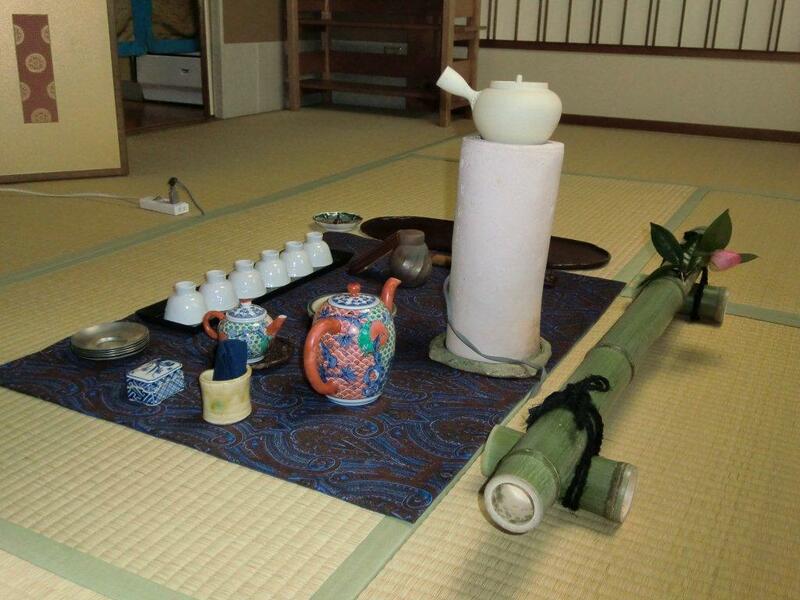 You may hear about “Sado”, also known as Japanese tea ceremony, which is used Matcha (powdered tea). Then, have you heard about “Senchado”? Mainly “Sencha”, sometimes Gyokuro and even Hojicha, are often used for Senchado. In other words, leaf teas is infused in a teapot for Senchado, while powdered tea is whisked in a tea bowl for Sado. Sencha was introduced by a Chinese Buddhist monk named Ingen-Ryuki around mid 17th century. By that time, Sado was already popular among the samurai warrior and considered to be confinement and formality. On the other hand, there were people who disliked its formality. In addition to opposition against a way formal Sado liked by Samurai worriors, Sencha was the leading edge of fashion around that time. So, especially people in the literary world came to enjoy Sencha and its manner more and more. The process is not the same, but both share a common feature in terms of showing guests “hospitality”.